Sorry for the lack of updates but unfortunately time is always against me when it comes to the actual posting of any progress! That’s not to say that any has not been made! The control box for the three Nintendo systems and VGA converter is well on the way! 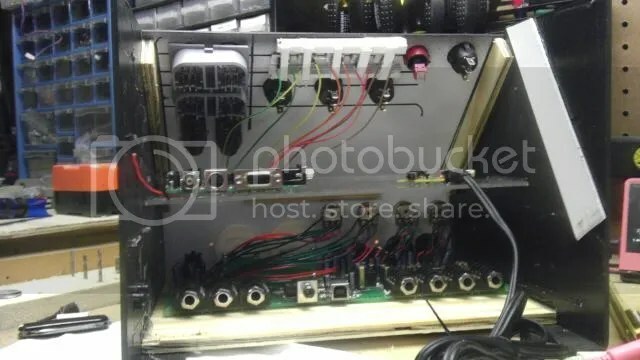 This will also include controls for the fans and USB hub, and probably be an iPod and HTC Evo dock! I apologize for this update being brief, but it’s late and my days have been long! 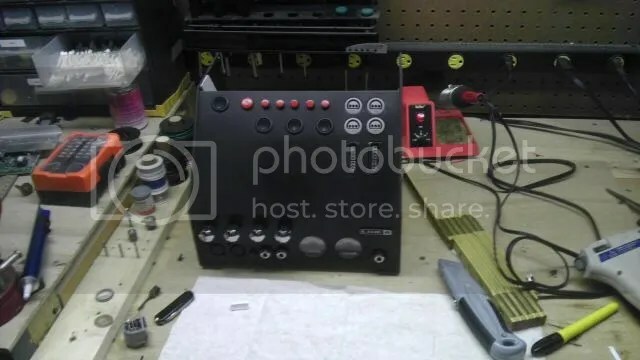 The MBB forums have a bit more info on it so you can check out the progress there, but here are a couple pics of the control box! Enjoy and more updates soon I promise!